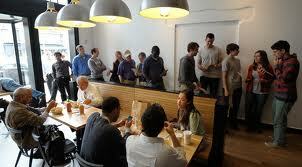 Chipotle cheating customers out of their hard-earned pennies? Some busy Chipotle restaurants, such as those in New Jersey and New York City, made it a practice to round their bills up or down to the next five cent increment. The process was done automatically by the cash registers, and it was intended to increase efficiency and alleviate lines at the register. The procedure was never meant to increase profits at the restaurant by pilfering pennies from its customers. In fact, the chain denies that the policy led to any increase in profits. A spokesperson for Chipotle told the Star-Ledger that the company employs the practice to curb long lines and create greater efficiency in these high-volume locations.”The idea is simply to limit the possible combinations of change on cash transactions to keep the lines moving quickly in high volume areas,” spokesman Chris Arnold tells the newspaper. “It was never our intention to have a policy that was confusing or misleading,” he told NJ.com. 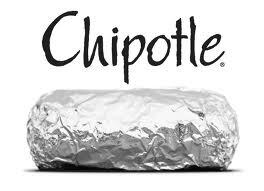 Posted in HYPE-ALERT, NEWSTagged Breaking news, Chipotle Caught Cheating Customers, NewsBookmark the permalink.